Wind in the natural environment has a wide range of effects. It can occur as both a benevolent light breeze on a warm day or a raging tornado. Wind processes in nature can also erode an environment. 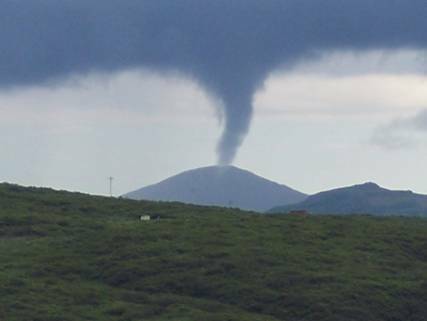 Image 7 Shows a Tornado in Sand Point, Alaska. This image highlights the more extreme power of Wind as a devastating tornado. The tornado also shows the circular nature of wind movements.ts the more extreme power of wind as a devastating tornado. The tornado also shows the circular nature of wind movements. Video 4 Shows wind movements from To Shin Do demonstrated by Master Mark Sentoshi Russo and Scott Bragg. Wind is normally personified as both service and action. In order to be effective, the forces of wind typically rely on structure or order provided by other elements. The military equivalent of this personality type would be a foot soldier (Russo, 2010). An example of wind’s role in a symbiotic engagement model of the four forces can be demonstrated. The Earth personality in charge commands a water personality, who is more of a scientist, to gather information. The water participant subsequently passes the collected information to a fire personality in the field. Fire imparts an engagement structure to wind through Fire’s interpretation of the collected data.